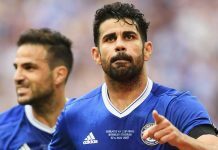 Home Features Chelsea transfer updates – DEADLINE DAY! 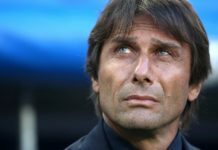 Chelsea transfer updates – DEADLINE DAY! 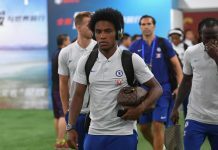 Good morning Blues and welcome to Deadline day’s transfer news update from CFCnet, where we take a look at today’s potential arrivals, departures and done deals at Stamford Bridge. 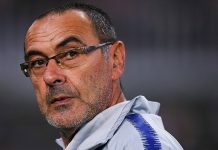 Love it or hate it, you can’t help but get drawn in by the antics and drama of the deadline day madness and it could well be a busy one for Chelsea, who don’t usually like to get involved in the drama on the last day. 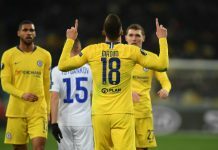 It is clear that Jose Mourinho has become frustrated with the board for not allowing targets to be signed, despite his early stance on claiming he was happy with his squad. It might well have been these comments that have backfired on him with the board seemingly focusing on putting all funds towards the new 60,000 seating stadium in planning. 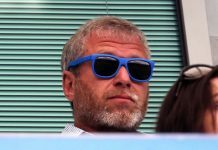 But having said that, we all know what today can bring and I feel that Chelsea WILL be active. We already know that Victor Moses is going to West Ham on loan today and it’s all but been officially confirmed that Chelsea have signed centre back Papy Djiolobodji from Nantes for just over £2 million. 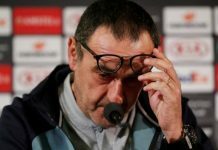 The latter apparently had a medical yesterday and will be announced today, much to the frustrations of many Chelsea fans who fail to understand how we have gone from £40 million John Stones to a 27-year old unknown with just 2 Senegal International caps to his name. Myself, I am reserving judgement and of course will back the new arrival and give him every chance to prove himself. 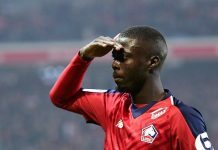 Although it certainly seems like a panic buy, I have heard many good things about him and people who have watched the French league have been telling me what a fantastic defender he is, so we must put our trust in our scouts. Besides, he is just extra cover until we go back in for John Stones in January, or next summer. He is and will be the focus and target to replace John Terry at the heart of the defence. So, the latest on Paul Pogba is still pretty much the same, we are no clearer here on his future despite some good sources claiming he will not be leaving Juventus. 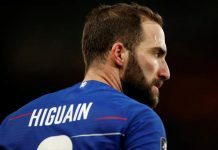 I’ve also heard some noises coming from other decent sources, saying that the move to Chelsea still might happen with a big final offer expected to come in from Chelsea today. I’m split here, although I’d be shocked if he joined today, I would not rule it out. So, that brings me to another centre midfield option if that fails, Axel Witsel from Zenit. 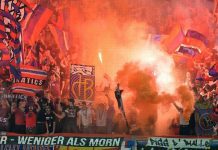 The Belgian International has apparently asked his agent to get him a Premier League team as he wants to play English football imminently. AC Milan were rumoured to be approaching him as were Tottenham. 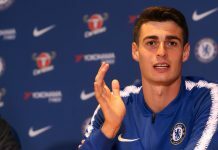 But if reports are true and England is where he wants to be, you will feel that Chelsea will certainly be considering joining the race, after all they have been scouting him and following his situation closely all summer. Witsel for £25 million, I can genuinely see happening. Although many sources are holding back from these reports so far, there are a few half decent noises coming out from some sources saying that Witsel to Chelsea could happen today. So today could go a number of ways. We are definitely signing a defender and I really feel that we will sign a centre midfielder as well, at the very least we are trying to. 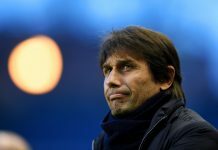 At this stage though anything can happen and failed bids, disagreements on terms and a number of other things could stop Chelsea’s plans to bring in a midfielder. We could well end up with just a new defender. But as I’ve said all along, I have full confidence in Ruben Loftus-Cheek so if we did not sign anyone, I would have mixed feelings. Witsel would be an excellent addition and we certainly need a market signing to make a statement and compete with Manchester City. But I maintain, Loftus-Cheek IS good enough to start and play a big part this season so fear not. On a final note – I’ve just read that The Express are claiming that Jose Mourinho is desperate to improve his squad before the end of today’s transfer deadline. Make of that as you will, but it could get interesting here today!